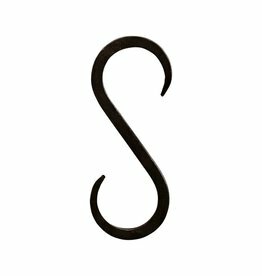 Beautiful steel hook in S shape. 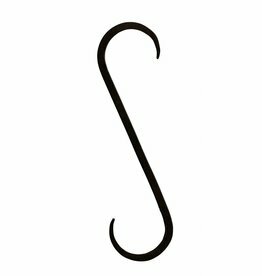 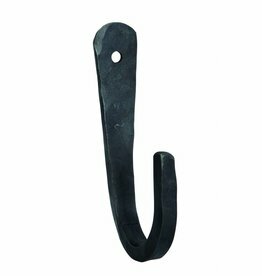 Super Tough, large hook Basic by House Doctor. 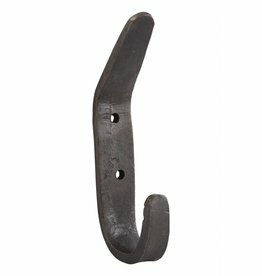 Rough, large hook Forged from House Doctor. 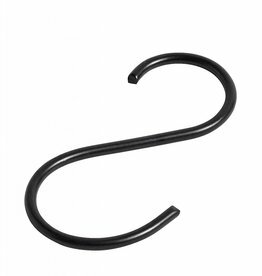 Set of two black hooks from House Doctor. 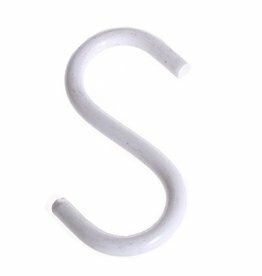 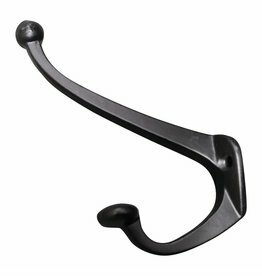 Tough black coat hook S-hook of Madam Stoltz. 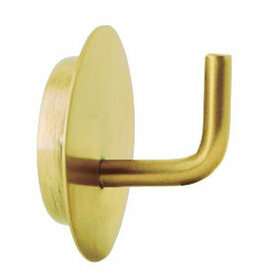 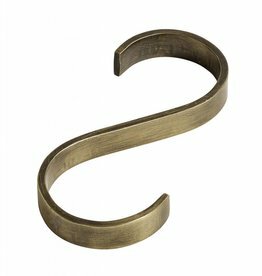 Gold colored textured coat hook, Text, from House Doctor. 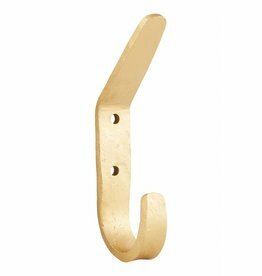 Beautiful steel hook in S shape, gold plated. 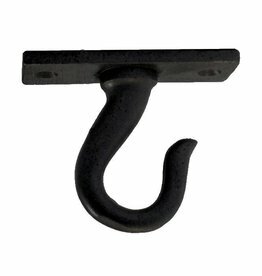 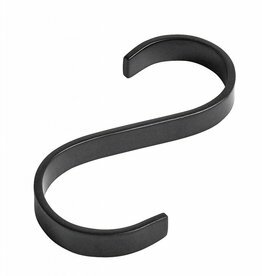 Black coat hook hook from Hubsch. 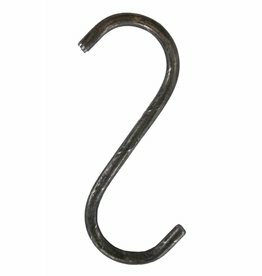 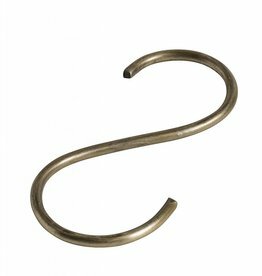 Super Tough, large golden hook Forged from House Doctor.